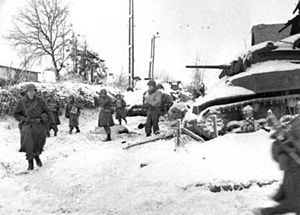 View Battle of the Bulge and over 3,000,000 other topics on Qwiki. World War II had a very important impact on the development of technology, as a whole. Germany was closing in from three different sides and the question was "who can get Berlin first?" 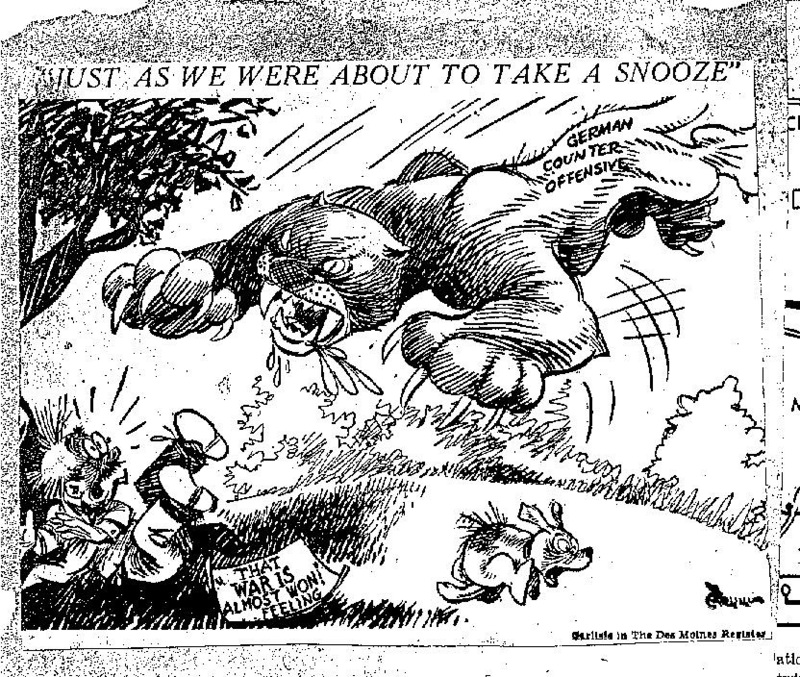 Germans last attempt to attack US (belief - they're soft and they've been in war for one year. Attacking during winter might bring the victory) but unsuccesful. This however makes a bulge on the line. Germany was falling and there was a tiny bit of competition among the Allies on who would get Berlin first. Operation Market Garden was to drop paratroopers to secure the bridge. 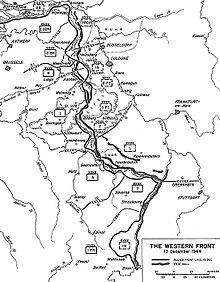 The Battle of Bulge was Germany's last counterattack which they failed. Hitler committed suicide in the bunker.